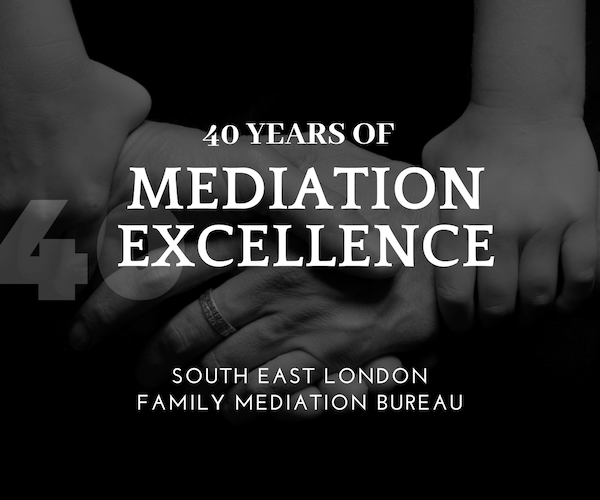 Marian Roberts has been in continuous practice as a family mediator at the SE London Family Mediation Bureau since 1982. Qualified as a social worker and barrister, and accredited by the Legal Aid Agency, the College of Mediators and the Family Mediation Council Standards Board, she specialises in high conflict disputes over children. She has been involved in the wider developments of family mediation over the years including a national training programme, the professional regulatory framework, and mediation initiatives in the context of public law and child abduction. She is a member of the European Network of Cross-Border Mediators. She teaches on the Alternative Dispute Resolution (ADR) Law Masters course at the LSE and her publications include Mediation in Family Disputes: Principles of Practice (4th ed. 2014); A-Z of Mediation (2014); Developing the Craft of Mediation; Reflections on Theory and Practice (2007); and with Gwynn Davis, Access to Agreement (1988).